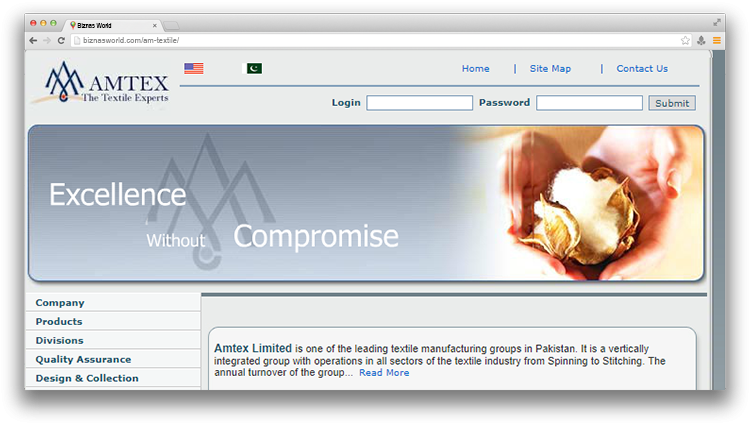 Description Amtex (Pvt) Ltd. is located in Faisalabad, Pakistan. Company is working in Textile business activities. Address P-225 Tikka Gali # 2 Montgomery Bazar Faisalabad.